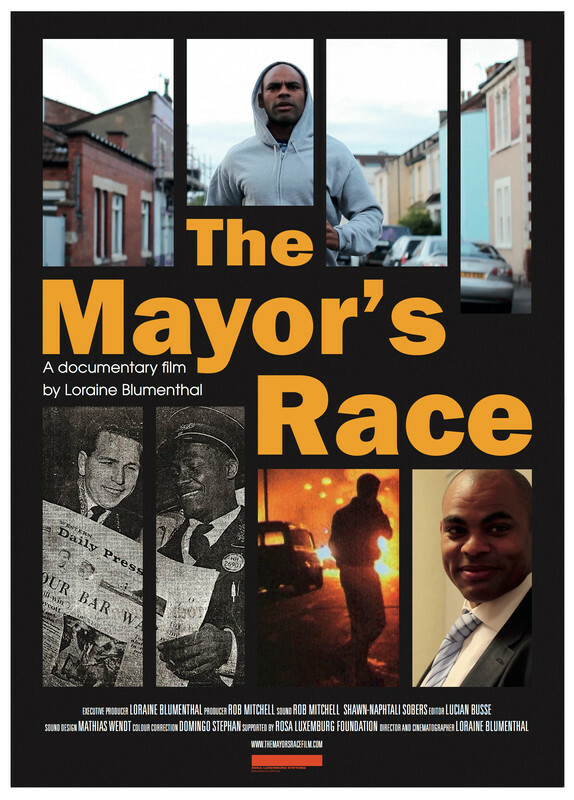 Marvin Rees is mixed-race and was born in Bristol's ghetto. As he decides to run for mayor, a journey of rejection and inner struggle begins. Will he become the first black mayor of a major European city?